Nikki Finke can’t possibly be for real. Still, by writing the Deadline Hollywood column for the L.A. Weekly, a publication with zero profile in Hollywood—which means, why should anybody return your calls?—Finke has become essential reading for those who follow the Industry. Just in the last few months she has scored a pair of journalistic scoops. She was the first writer to declare that Ronald Reagan was gravely ill, reporting the news the day before he died. That was a blip—albeit a blip that L.A. Observed and The Drudge Report turned into an event when they, in turn, posted Finke’s item. It was another recent Deadline Hollywood that perfectly encapsulated the Finke effect. In May, on the pages of the Weekly and on its Web site, Finke reported that The New York Times and the Los Angeles Times were combing Hollywood for the same story—that Vanity Fair editor Graydon Carter had profited personally from business arrangements with Hollywood studios. Finke then announced that The Wall Street Journal was also pursuing the Carter story, though it soon dropped out. Her coverage forced the two papers to rush into print what they knew rather than wait and pursue leads that they hadn’t yet harvested. After all the hype—generated by Finke—both stories delivered far less than had been promised. Which, of course, Finke pointed out in her column. Talk about a postmodern echo chamber. Just consider: Here was a journalist reporting on journalists who were reporting on a journalist whose journalism was being called into question. Finke’s stories were linked to a pair of Web sites that journalists look to every day—Romenesko and LA. Observed. As a result, the behind-the-scenes story, which in a previous era might have passed as gossip, was suddenly a story scrutinized by the national media elite. In her two decades covering the Industry—writing for the Los Angeles Times, Los Angeles magazine, The New York Observer, Vanity Fair, the New York Post, and anybody else willing to put their head in the hornet’s nest—Finke has accumulated a reputation as a, um, difficult person and an intrepid journalist. This feature originally appeared in the September 2004 issue of Los Angeles magazine. 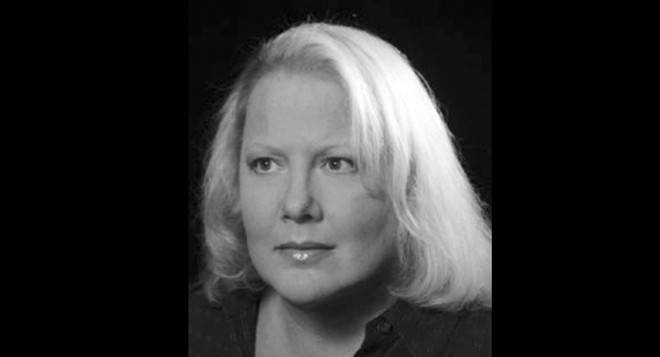 Are Nikki Finke’s Deadline Hollywood Days Over?